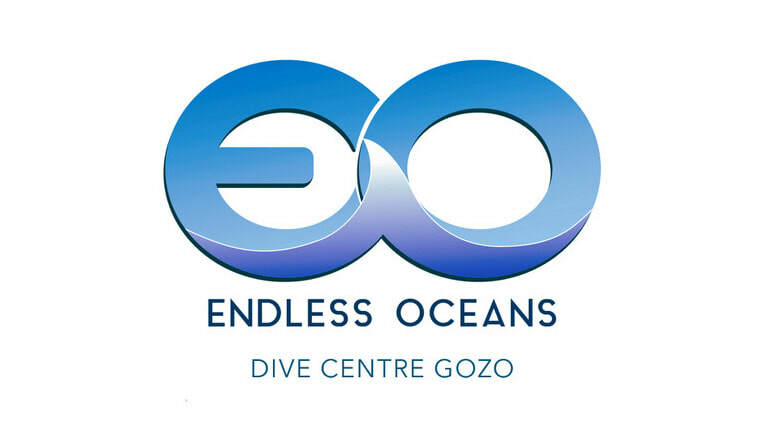 This dive site is located at the end of a stunning canyon located between Ghajnsielem, Sannat and Xewkija. Mgarr ix-Xini has played an important role in Gozo's history with this history unfolding in front of the visitors eyes, from carved Roman pools to a Knights period watch tour and an Colonial British Aqueduct the valley is a veritable lesson in Gozitan history. As a dive site it is a shallow light filled dive. The centre of the bay is sandy with sea grass where the lucky diver stands a good chance of seeing a seahorse or two during the breeding season. The bay also acts as a nursery area for many species of Mediterranean fish. All in all this dive site is perfect for the diver who enjoys taking it easy in the water and having a good look around for marine life of all types.